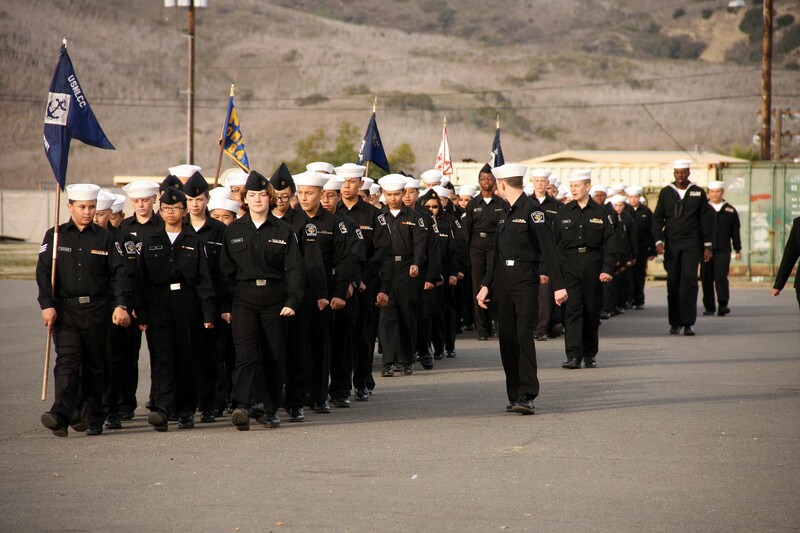 DO YOU HAVE WHAT IT TAKES TO BE A SEA CADET? DO YOU WANT YOUR YOUTH TO LEARN HOW TO BE A BETTER PERSON, CITIZEN AND UNDERSTAND THE MEANING OF DISCIPLINE? 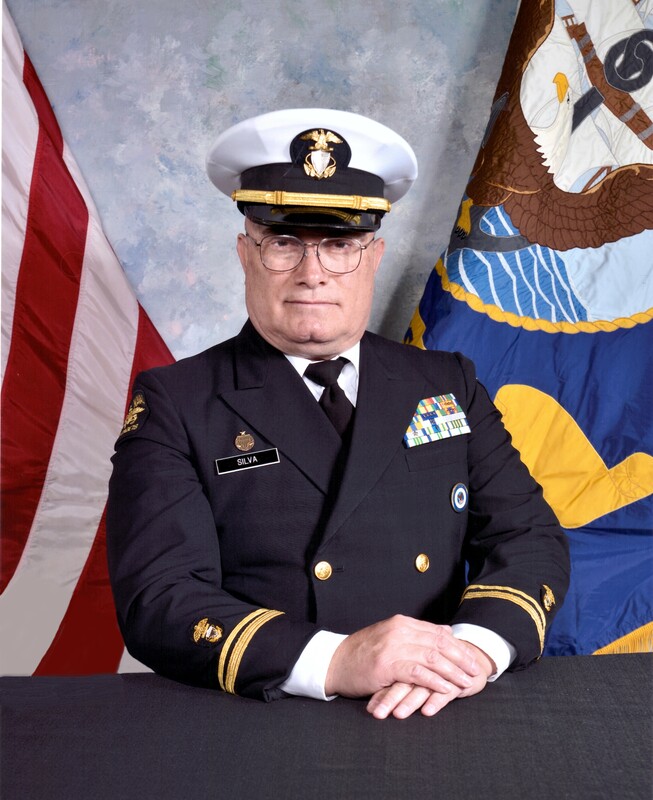 THEN CONTACT US TODAY FOR A ONE ON ONE INTERVIEW OVER THE PHONE OR IN PERSON FOR A "MEET AND GREET" WITH THE COMMANDING OFFICER, TO KNOW IF YOUR SON OR DAUGHTER IS ELIGIBLE. 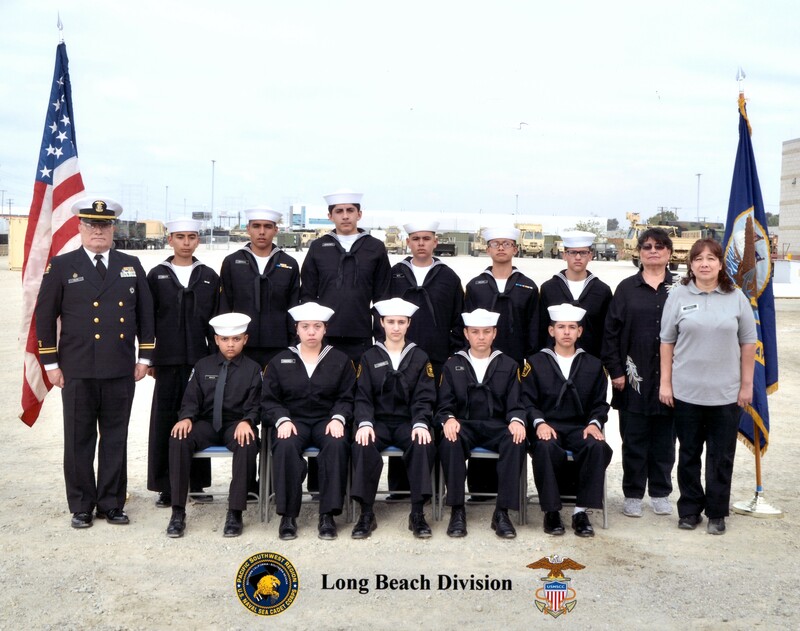 L.A. Fleet Week 2018 - Port of Los Angeles, San Pedro, CA. 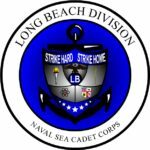 Long Beach Divison and T.S. Arthur Beaumont Manning the Long Beach U.S. Navy League booth. 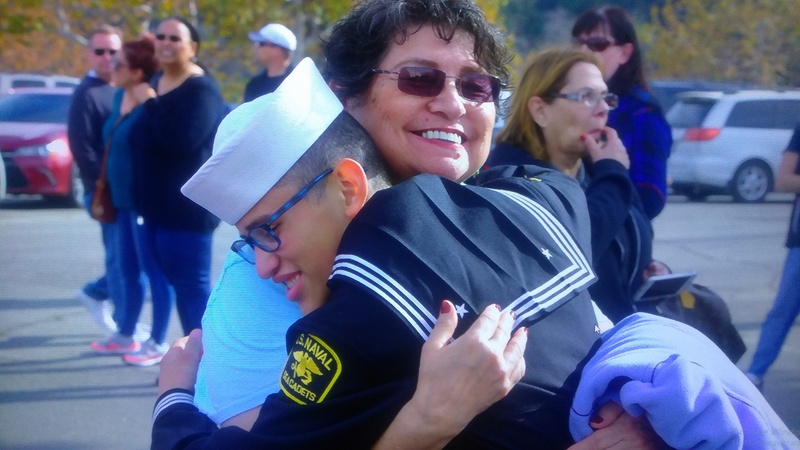 A hug from Mom before shipping out to USNSCC Boot Camp. Navy Leaguers Graduating Boot Camp. 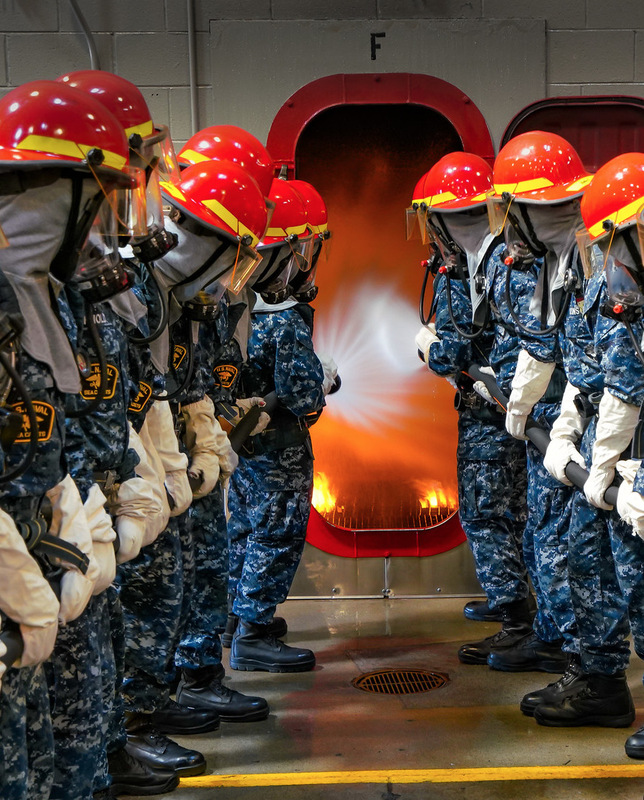 USNSCC is a national youth leadership development organization that promotes interest and skill in naval disciplines while instilling strong moral character and life skills through leadership and technical programs modeled after the Navy's professional development system. 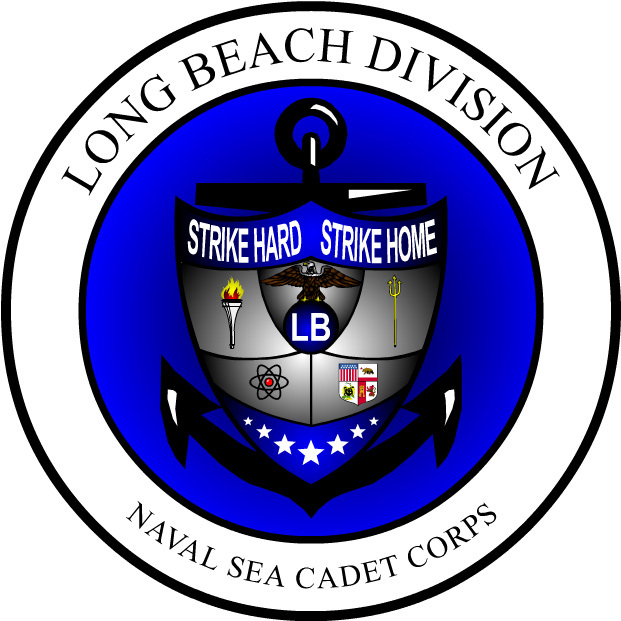 Run by a small staff in Arlington, Virginia, we are sponsored by the Navy League of the United States and supported by both the U.S. Navy and Coast Guard. 1. 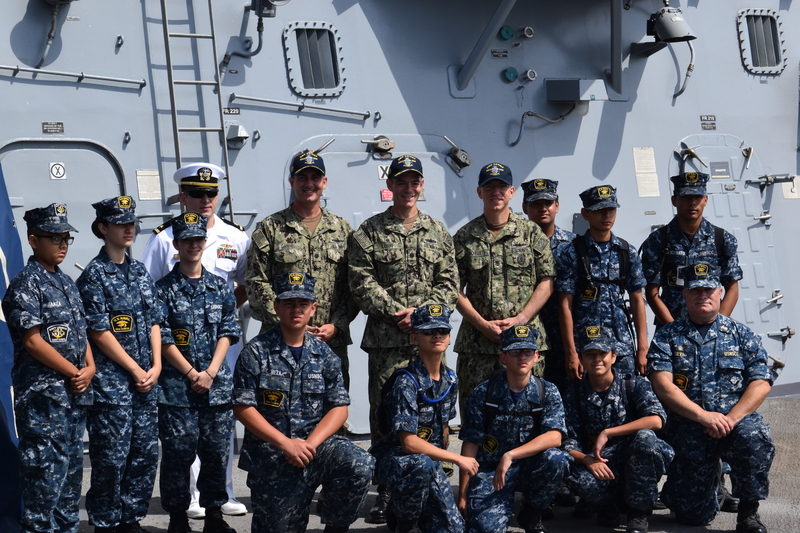 SEARCH FOR AN NLCC TRAINING SHIP (AGES 10 THROUGH 13) OR NSCC UNIT (AGES 13 THROUGH 17) NEAR YOU BY CLICKING ON THE BUTTON ON THE RIGHT. 2. SUBMIT YOUR INFORMATION BY CLICKING ON THE BUTTON ON THE RIGHT. 3. SOMEONE FROM THE UNIT NEAREST YOU WILL THEN CONTACT YOU AS SOON AS POSSIBLE.